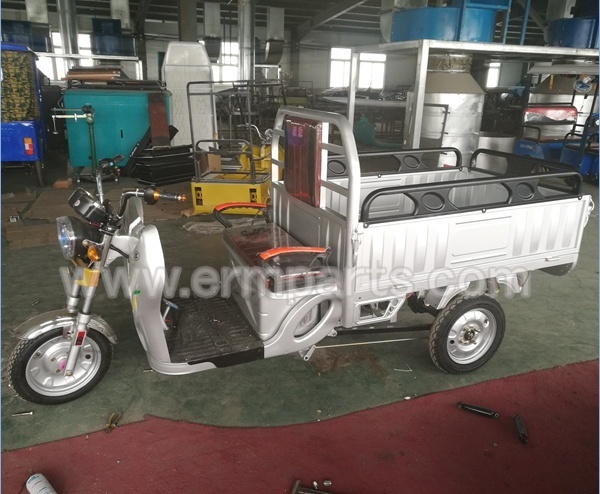 t is common in these days that every businessman buy e-rickshaw and starts up a new business. Also, among many passengers as well as entrepreneurs the popularity of the battery operated business has increased a lot. It is so because this particular vehicle actually is the very convenient to use as well as also chosen by the passengers to a great extent. This is mainly because the e-rickshaw is very eco-friendly and also it consumes very less amount of electric current for its operation. As this business is growing fast in India so every businessman is turning into an e-rickshaw supplier as these vehicles are affordable compared to the petrol driven auto–rickshaws. There are many businessmen who eagerly want to get into the field of transport business but also do not want to invest much on their business. So, suppliers are also increasing day by day and also the business is much more profitable when compared to other businesses. It is also seen that this particular vehicle has completely changed the lives of the people especially the people who have started up with this particular business. It is seen by people so most of the entrepreneurs are considering shifting their business leaving behind the older ones. As the population is increasing day by day so all over the country the need of eco-friendly and cleaner transportation is required which can only be done with the help of e-rickshaws. Thus, it is definitely a benchmark for people who have invested in and there are also many researchers who are still trying to invent something new in the e-rickshaws so that they can offer something new for the cleaner and pollution free road. Also, not only for an ecological cause but also an economical cause does prevail as most of the suppliers gain much profit with these battery-operated rickshaws. The profit also can be acquired within a very short period of time because as the vehicle needs less maintenance as well as only the battery needs to be recharged as regular intervals. Recharging of the battery depends on one model to another. In each battery of e- rickshaw, the power is different so the vehicle needs different battery as well as it depends on the purpose also. Also, the recharging of the batteries is quite easy and with every e-rickshaw, a set of chargers are available which needs to be fitted with the battery as well as with the socket. The charging rules are alike that of the mobile phones. It generally depends on the batteries and its qualities that how much time is required to fully recharge your batteries. In today’s world where mainly people fear about the loss in the business, we can assure that this particular business won’t make you lose any money. Also, this business is suitable to boost up your annual income with ease as this business is not all complicated.